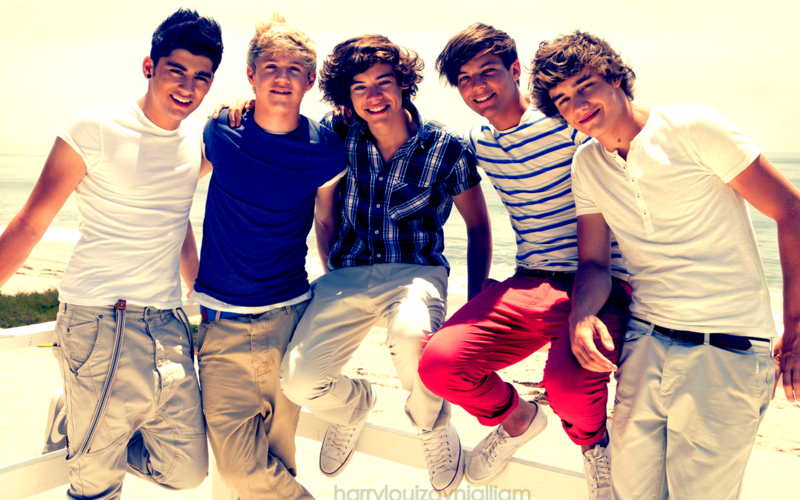 one direction. . HD Wallpaper and background images in the Harry Styles club tagged: ♥harry styles♥. This Harry Styles wallpaper might contain playsuit, پلایساٹ, sundress کے, and سوندریسس. 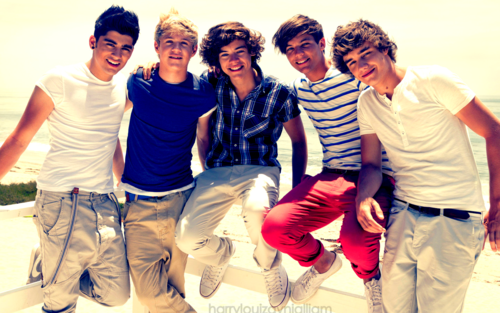 Oh,girls everyone in one direction is cute!! !